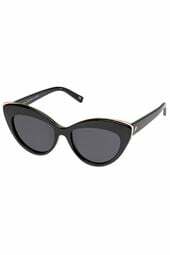 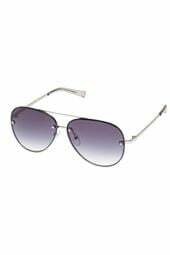 Halfmoon Magic plastic cateye sunglasses with gold revo mirror lenses. 100% UV protection. Le Specs protective pouch included.